Do you remember the first CSH program you attended? What was it like? I was 5 years old and attended the Fall Family Camp. I remember having so much fun with kids just like me. Is there one year of camp that stands out among the rest? 2015 when I was a CIT. 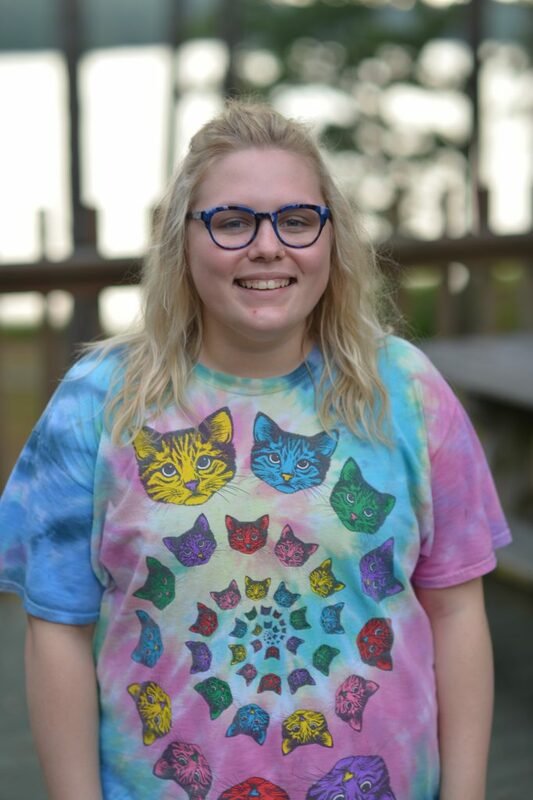 What is your favorite thing about being a Camp Seale Harris staff member? Making a difference in the lives of T1D children. How is CSH helping you “live well” with diabetes? Camp encourages me to take pride in how I manage my diabetes. It has taught me how to build a community with very different types of people who all have one thing in common – diabetes. What is an interesting fact about you? I am a junior at JSU and I am starting nursing school in the Fall. I work now as a nursing tech at a local hospital.